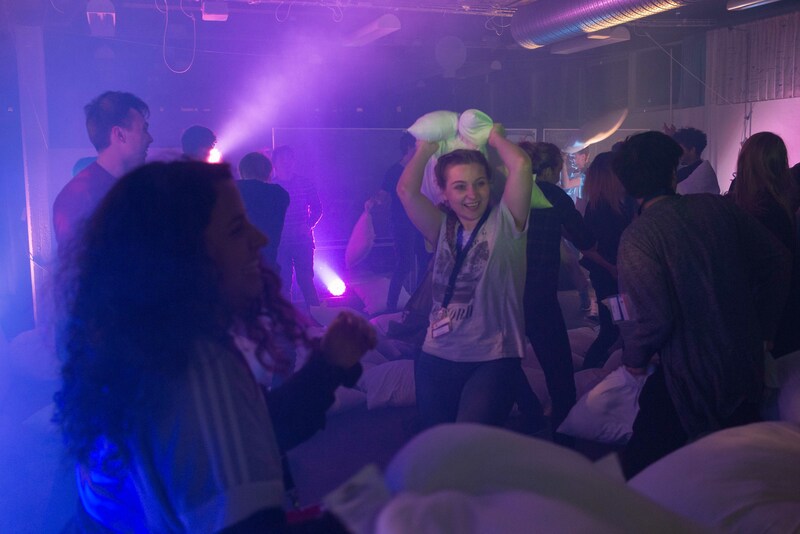 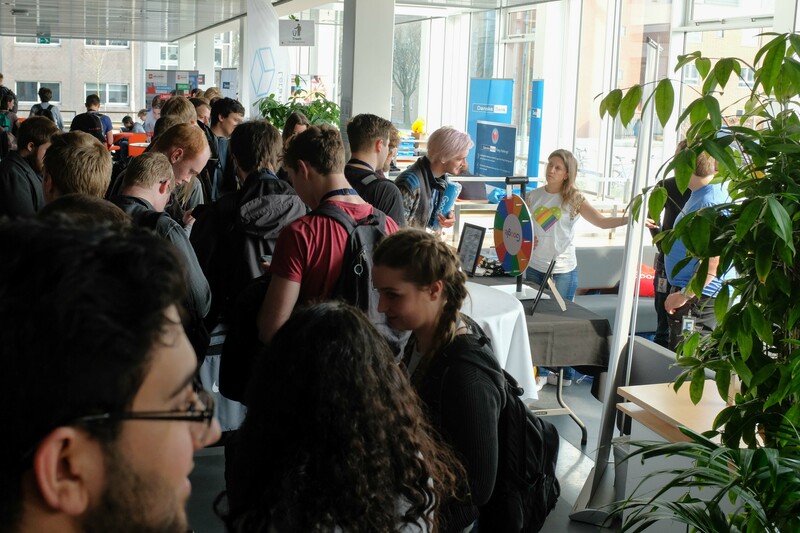 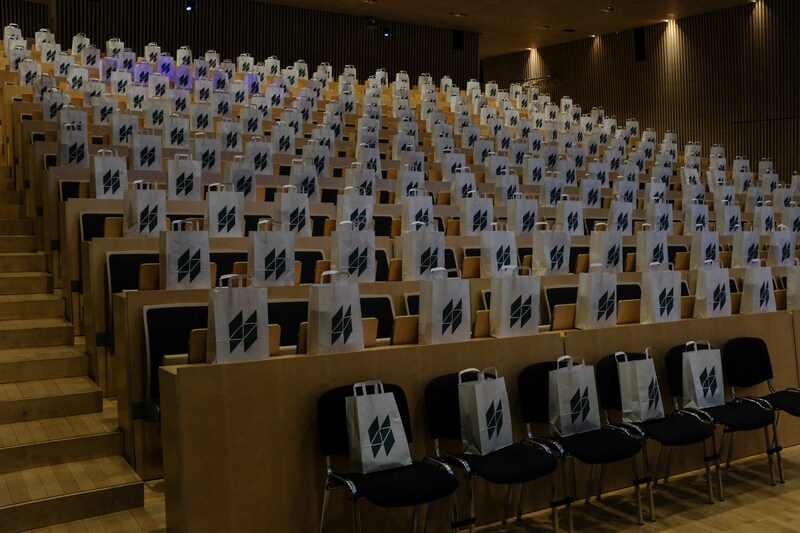 AUHack – Aarhus Digital Innovation Festival kicks off with an annual event called AUHack. 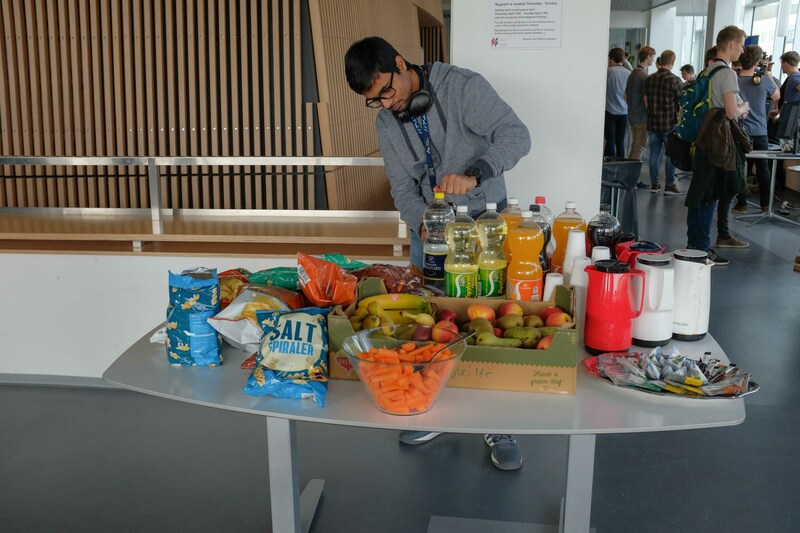 AUHack gathers national and international students interested in IT in order to spend a weekend competing to create the most innovative solution to a number of challenges. 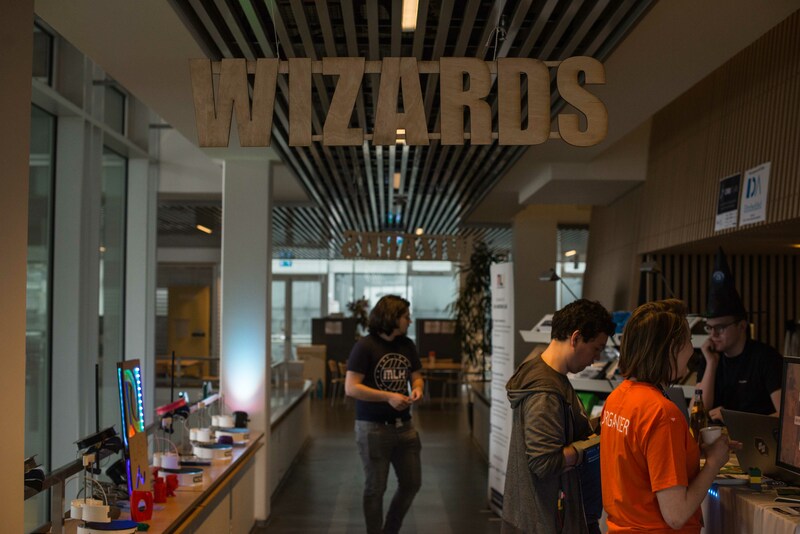 Students meet, form groups and work intensively to create awesome prototypes and concepts. 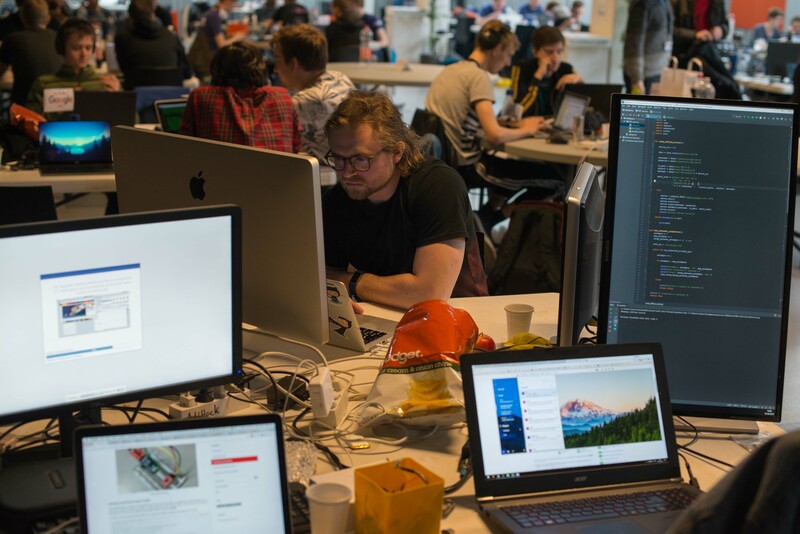 The objective for the weekend is to come up with new ideas, play with technology and make cool stuff. 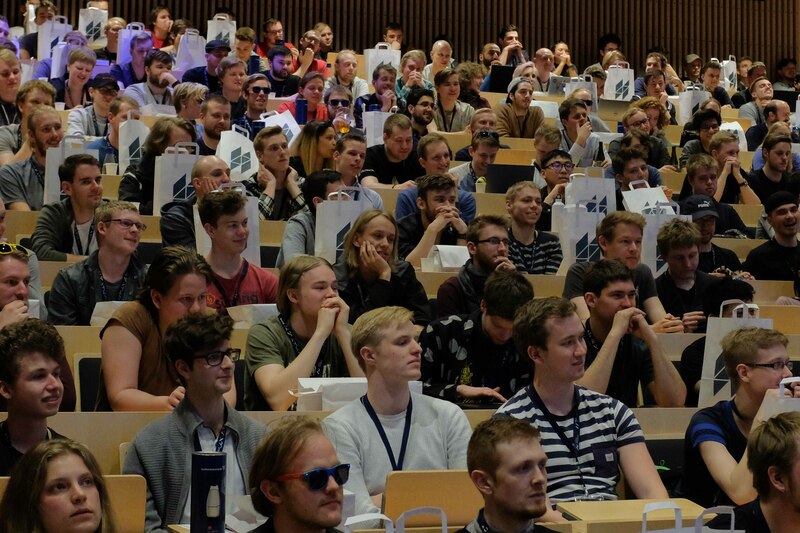 AUHack has been a Katrinebjerg event since 2016.